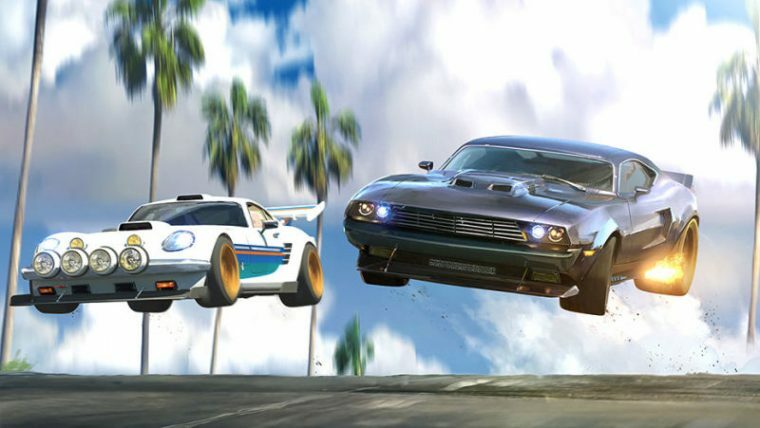 No matter how you feel about them, it’s hard to deny that the Fast & Furious movies often have engaging action sequences that are best described as “over the top.” Some moviegoers have gone as far to call these films live-action cartoons. Therefore, one can only imagine how wild the Fast & Furious franchise would be if it actually was a cartoon. Well, you won’t have to imagine such a thing much longer, thanks to Netflix and DreamWorks Animation. The streaming service is working with the animation studio to develop a Fast & Furious cartoon series. The currently unnamed animated addition to the Fast & Furious franchise is only the latest collaboration between Netflix and DreamWorks Animation. The two companies have worked together in the past to create cartoon programs like Trollhunters, created by Academy Award-winning director Guillermo del Toro, and Voltron Legendary Defender. In fact, Tim Hedrick and Bret Haaland, who previously worked on Voltron and All Hail King Julien, respectively, will serve as executive producers and showrunners for the upcoming cartoon. Meanwhile, Vin Diesel himself will serve as an executive producer for the animated program. Unfortunately, the series won’t feature Diesel reprising his role as famous racer Dominic Toretto. Instead, it will star a member of Dom’s biological family, as opposed to his racing family: Dom’s teenage cousin Tony. Tony Toretto and a crew of his own will follow in his cousin Dom’s footsteps and enter the world of street racing. In true cartoon fashion, Tony’s crew is recruited by a government agency to stop a crime organization from, you guessed it, taking over the world. The Fast & Furious series will be the first of several Universal film properties adapted to animated form by Netflix and DreamWorks Animation. In fact, Netflix is set to add four of these shows to its lineup by the end of 2018. In the past, parents may have been worried about letting their children watch the Fast & Furious films, what with the wanton destruction and scantly-clad women. With the advent of this new cartoon, the franchise can now truly be a family affair. And in the end, isn’t the Fast & Furious all about family?